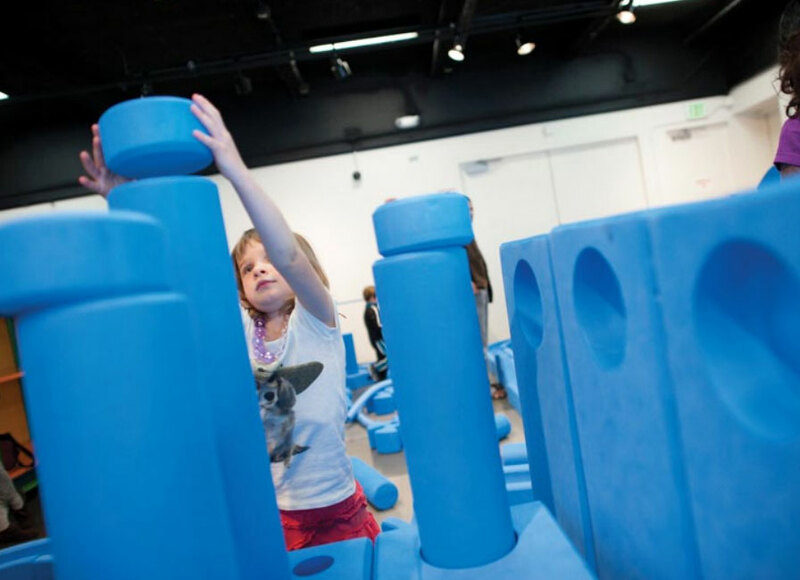 Children’s Discovery Museum of San Jose inspires creativity, curiosity, and lifelong learning. Today’s children become tomorrow’s visionaries. 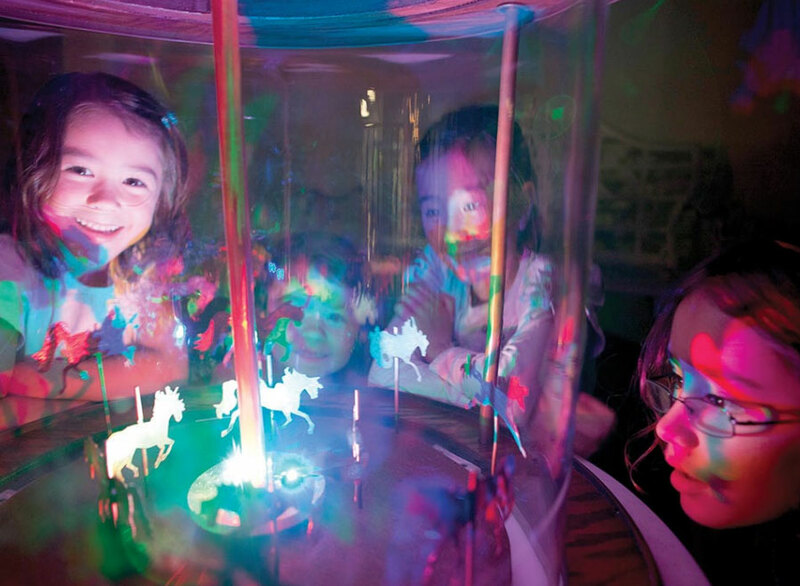 The world finds a champion for nurturing a sense of wonder. Children We respect children and the adults who support them, striving to understand and respond to their individual developmental needs, learning styles and cultures. 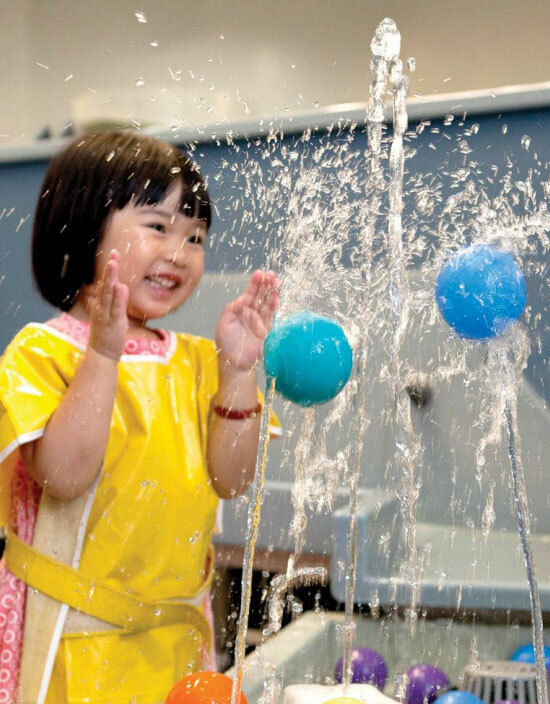 Play We believe play is essential to healthy development and lifelong learning. Integrity We create experiences rooted in authenticity, a spirit of discovery, and a commitment to excellence. 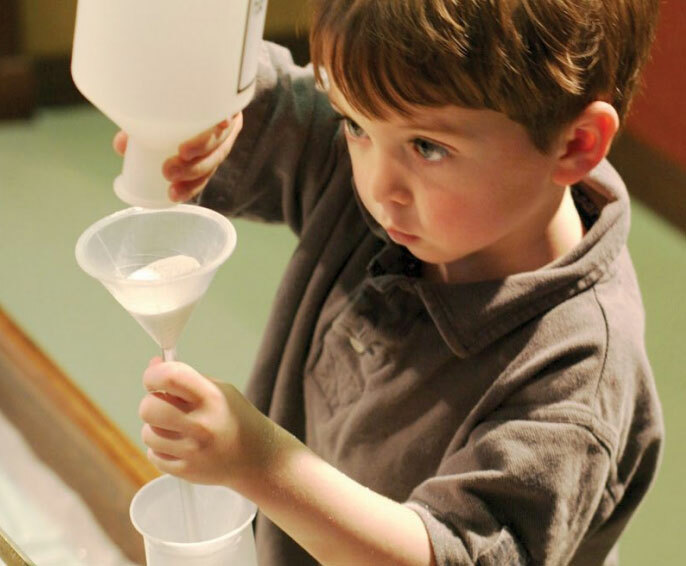 Curiosity We encourage wondering, asking questions, exploring and inventing. Intersections We value multidisciplinary exploration, unexpected insights and new connections. Community We celebrate people, cultures and discoveries, building global awareness and understanding. Learning We believe that interactive engagement with ideas, materials, the environment, and technology promotes creativity, critical thinking, problem solving and growth. 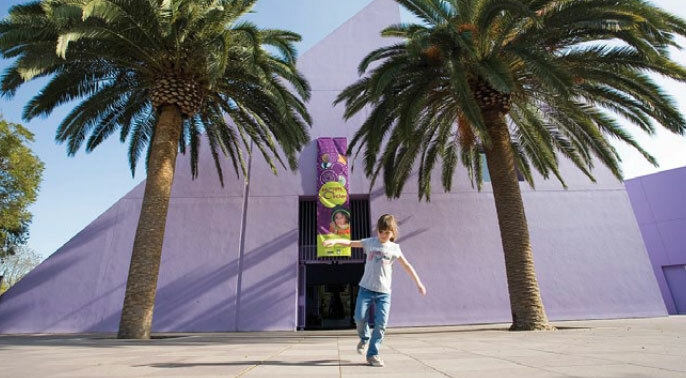 Children’s Discovery Museum of San Jose strives to be a community anchor that helps to build awareness and understanding among people of diverse ages, backgrounds, ethnicities, genders, sexual orientations, socioeconomic situations, religions, abilities and family configurations. We believe that our community wants the best for its children, and it is our goal to create opportunities for today’s children to become tomorrow’s visionaries. Everyone feels welcome, included and well-represented at our Museum. We are a positive reflection of our community. Culture is more than ethnicity; it is a set of values, beliefs, traditions and experiences. Each person’s cultural heritage is different, and we can all find and embrace the similarities and differences between cultures. 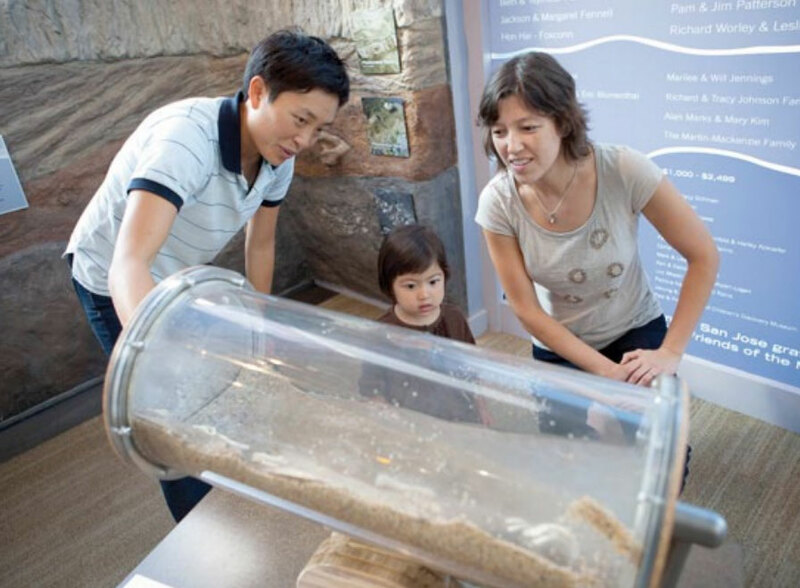 We value the experiences that our visitors, staff and volunteers bring to the table, and incorporate their insights in our programs, exhibits and operations. It is our responsibility to offer unique opportunities for lifelong learning that build global awareness, allowing people to explore and understand their cultural differences and similarities. Cultures themselves evolve and grow and we endeavor to do the same.